* The road is closed in winter (Hellandsbygd-Røldal). Trunk road Fv 520, which crosses the mountains between Sauda in Ryfylke and Røldal in Hardanger, is the northern and possibly most beautiful part of the Norwegian Scenic Route Ryfylke. 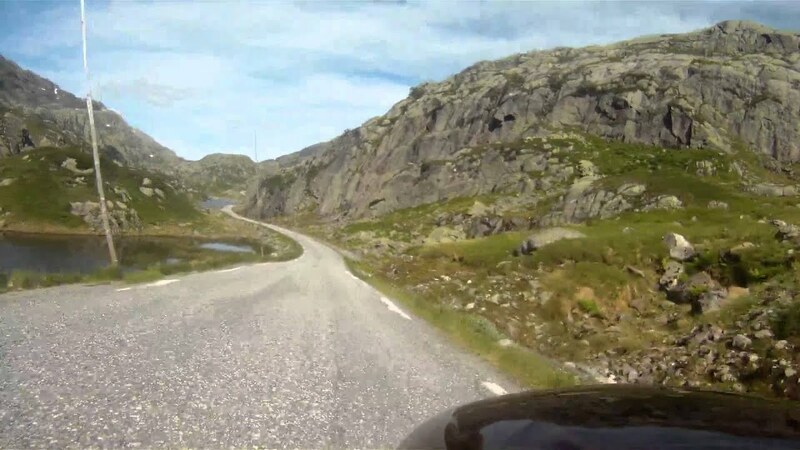 An exciting road through a dramatic and varied landscape. From the fjord to the mountain with it's fantastic nature about 900 metres above sea level. See also the movie and map amongst the pictures above. The road is closed in winter (Hellandsbygd-Røldal).